Apple announced the financial results for the first quarter of 2019 ended December 29, 2018. In a press release, Cupertino reported quarterly revenue of $ 84.3 billion for its first fiscal quarter 2019, down 5% from the same quarter last year. Apple claims that 62% of revenue for the first quarter of 2019 is international sales. The drop in revenue is due to the low demand for iPhone devices, as Apple reports that sales have decreased by 15% over the previous year despite the company’s efforts to bring more versatile and powerful devices to the already saturated mobile market. While people no longer seem interested in the new iPhone models, Apple reports that revenues from iPad endings have grown 17% in the first quarter of 2019 compared to the quarter a year ago. Revenues from services also increased by 19% compared to the previous year, reaching an all-time high of € 10.9 billion. Apple Watch is also on the rise, with growth of 33%. 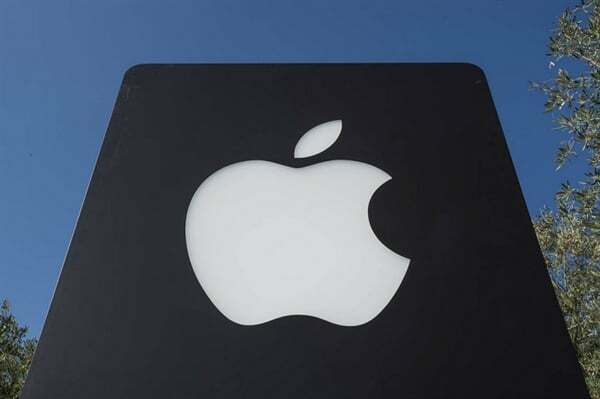 After reporting the financial results for the first quarter of 2019, Apple provided indications for the second quarter of 2019, stating that revenues are estimated at between 55 and 59 billion dollars with a gross margin ranging between 37 and 38%.